iPad is one of the popular digital devices which designers pay more attention to. 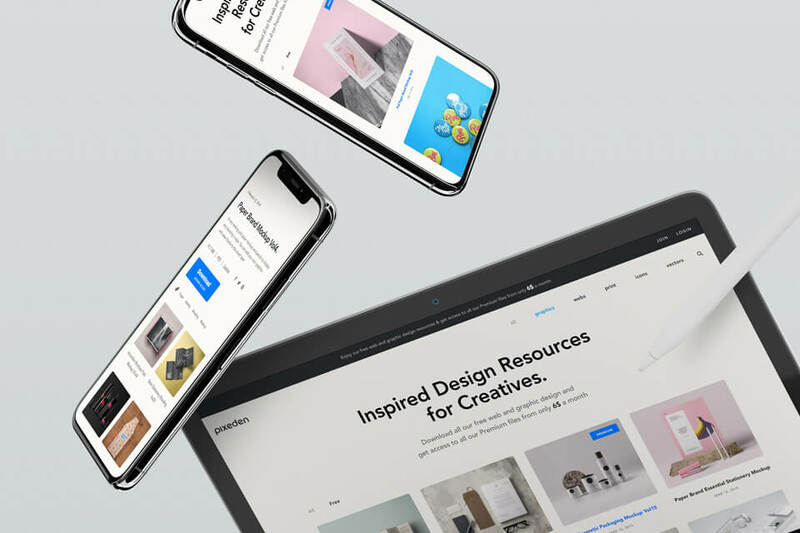 There are 20 of the best iPad mockup examples for your design inspiration in 2019.
iPad is a popular device, known for its bigger screen that is well-suited for viewing media and entertainment. The iPad’s popularity is precisely why more and more designers are focusing on iPad-related app design. In addition, designers are also sharing their designs in iPad mockup online for others to use or learn from. 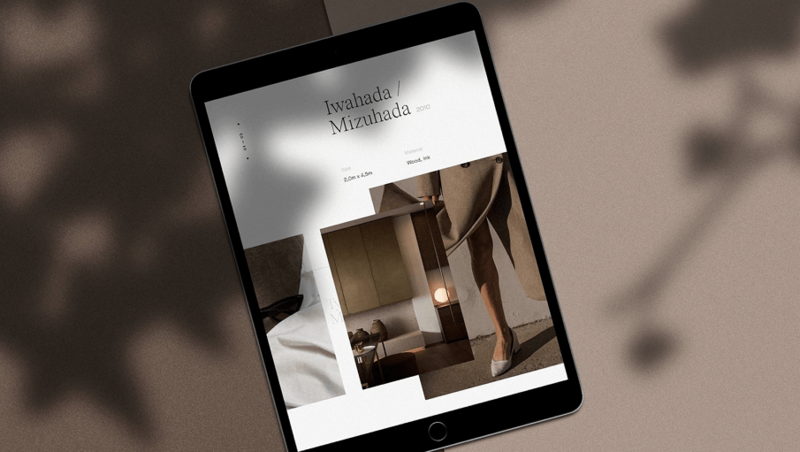 Below are 20 of the best iPad mockup examples curated by Mockplus. Enjoy! This mockup was posted on November 22, 2018 by designer Anthony Boyd. 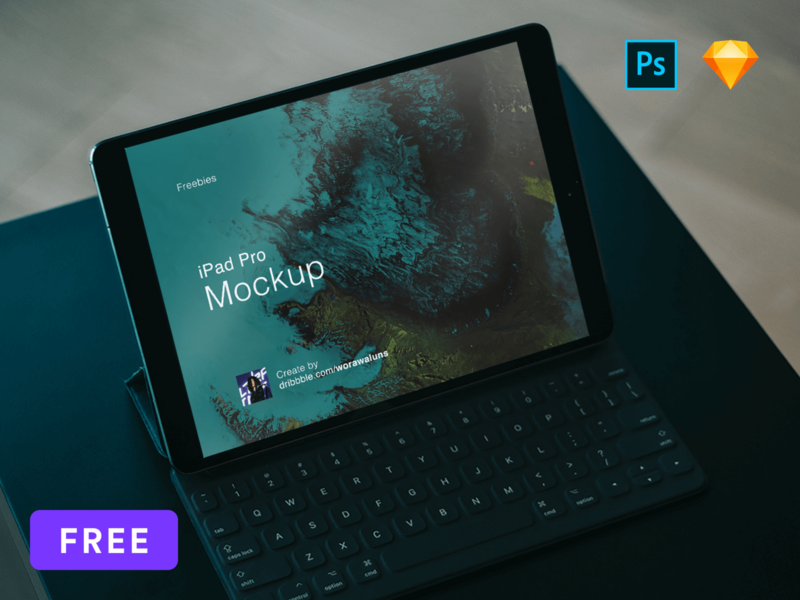 This Freebie is an Animated iPad Pro 2018 Mockup which you can use to showcase your iOS apps or any branding work you might have. This scene was created in Cinema 4D and rendered using Redshift Render. If you want to feature this mockup you MUST link back to its page as stated in the licenseagreement. Non-commercial, personal work is free of restrictions. Posted on November 5, 2018 by Anthony Boyd, this Isometric iPad Pro 2018 Mockup can be used to showcase your iOS apps or branding work. This scene was created in Cinema 4D and rendered using Redshift Render. Posted on November 3, 2018 by Anthony Boyd Graphics, this free Isometric iPad Pro 2018 Mockup can be used commercially with a link back to its page per the license agreement. Non-commercial, personal work is without restriction. This mockup was posted on November 2, 2018 by Anthony Boy. It is a Top View iPad Pro 2018 Mockup which you can use to showcase your iOS apps. If you like it then you should post it anywhere on social media. This mockup was made by Mockup5. 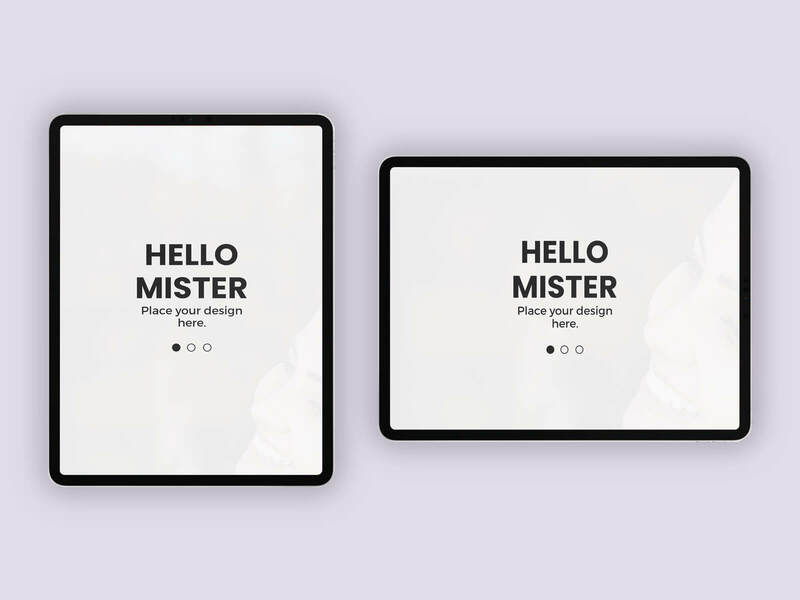 It is a collection of really stylish, trend, modern, laconic devices mockups for your creativity. It can make your design even more attractive. All objects and shadows are fully separated so you can easily play with them and create your own original custom scene. Present your projects in a way that is visually interesting and attractive to your clients. Save time and make your brand look eye candy and more professional. Good presentation is half of success. 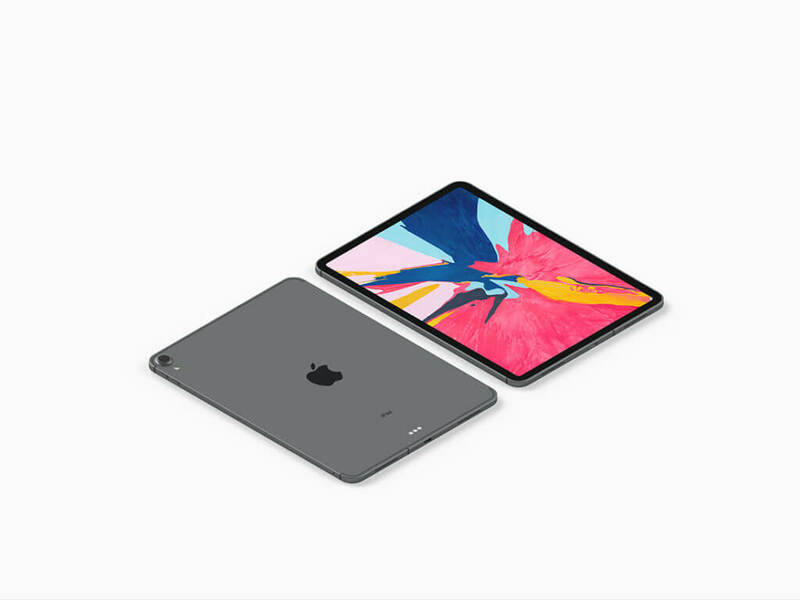 This is the new 10.5 and 12.9 inch psd iPad Pro in vector shape, a fully scalable vector iPad Pro mockup comes with the new Apple Pencil. It is Ideal to showcase your web and app design for the smart layer. It has 1 files in PSD format, and the file size is 42 MB. It has 16,745 Downloads. This mockup was made by Asylab and posted on August 9, 2018. 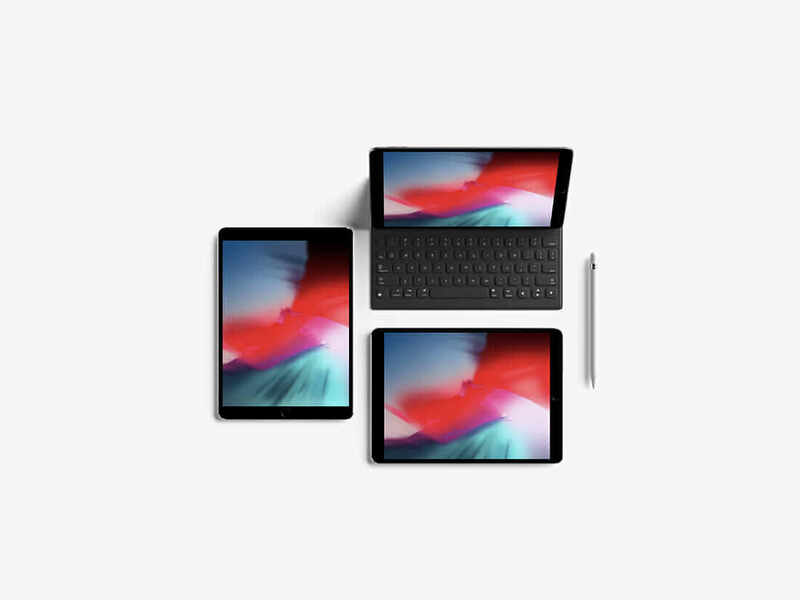 The iPad Pro 2018 Mockup include 1 PSD high quality file with 3 different types of screen. Various smart objects (REPLACE THIS SCREEN) customizable color of the background and the color of the iPad Pro, have 2 types of shadow floor and shadow floating. The shadow can be hidden if you so choose. This work has been made with Adobe Photoshop. This is a new set of PSD gravity devices UI presentation mockup to let you display your branding designs in style. You can add your own graphics with ease thanks to the smart layer. This is a free, quick mockup for iPad Pro. It has both Sketch and PSD format. It is free. The screen size is 6000x4500px. 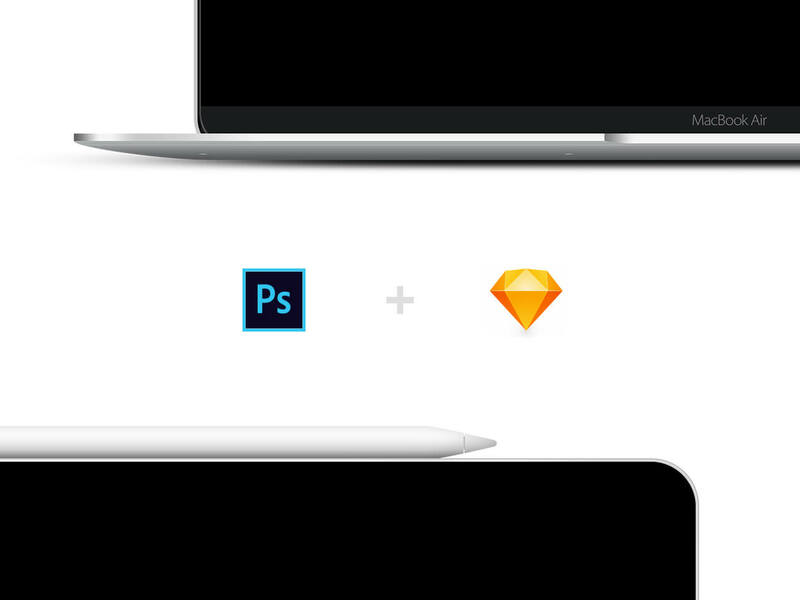 This is a set of device mockups that come in Sketch and Photoshop formats. The iPhone X mockup is also included. Designer Tran Mau Tri Tam wants to share with a hero header he just made with Gradient style and iPad Pro on hands mock-up. It's free, feel free to download it to use for your App Landing Page website project. There also recommend 20 Best Free HTML5, CSS3, Bootstrap Landing Page Templates in 2018. This iPad mockup was made by WORAWALUNS. 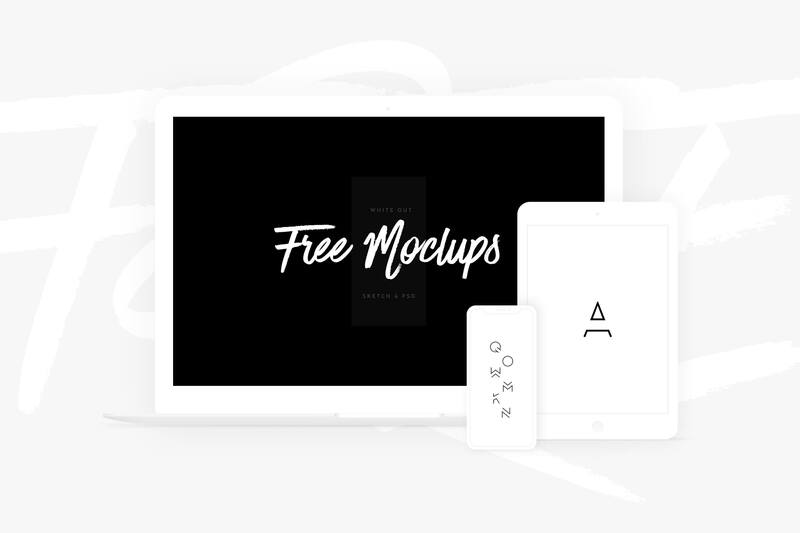 This is a totally free mockup you can use on Sketch and Photoshop. 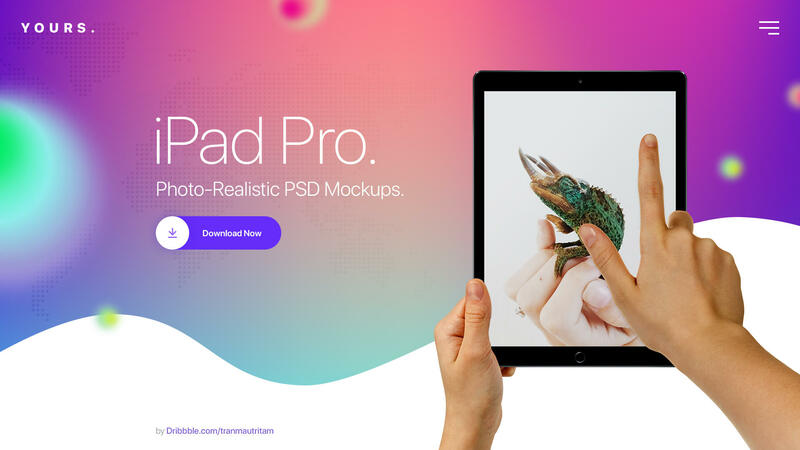 This mockup is specially designed for high resolution isometric devices and UI elements with the psd iMac Pro, psd iPad and iPhone mockup. It can easily add your own graphics for the smart layers. Now get to know our other volumes to create more scenes. This is made by Asylab and posted on October 30, 2018. 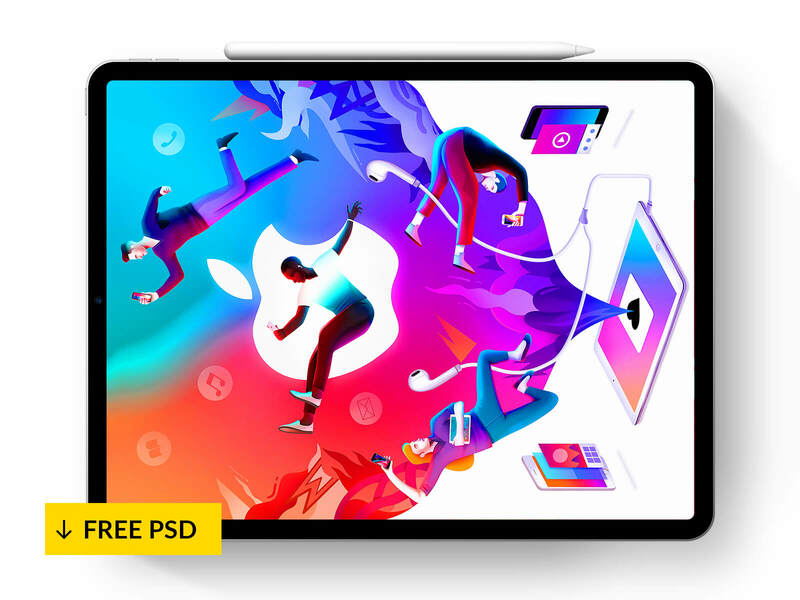 The Freebie Official iPad Pro 2018 Mockup includes 1 PSD high-quality file with one smart objects (REPLACE THIS SCREEN) customizable color of the background. This work has been made with Photoshop. This mockup was posted on June 22, 2018 by Anthony Boyd. 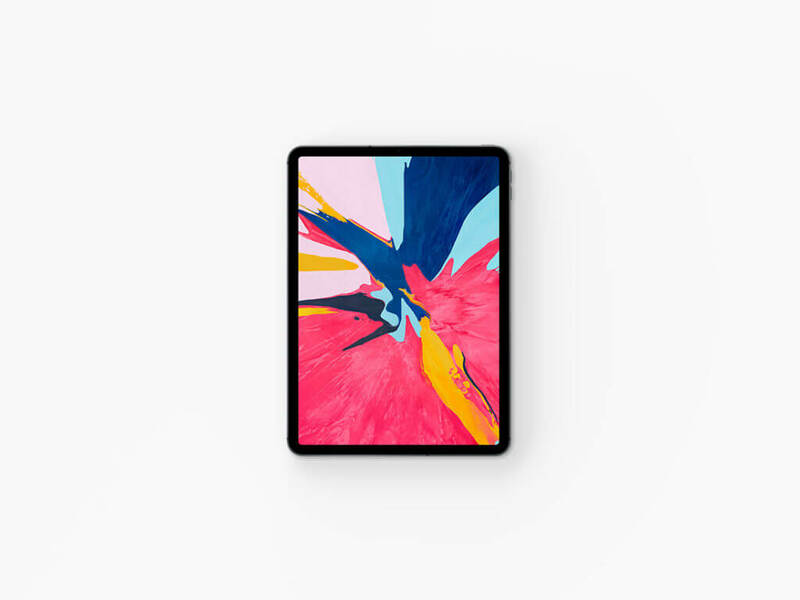 It is a Modern Top View iPad Pro 10.5-inch Mockup. You can use it for commercial or personal use. You can also feature this mockup as you want. This mockup was made by Artur Konariev Fresh white frontal mockup are out now. You can use the PSD mockup freely. 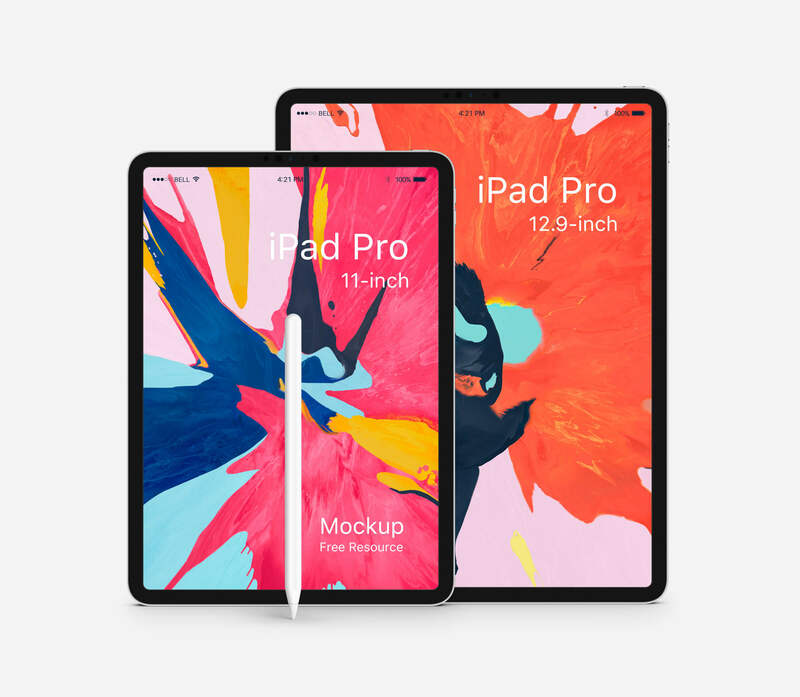 Note that the new iPad Pro + Pencil 2018 mockup are waiting. And the image on the screen was designed by Leo Natsume. This mockup was made by Smartmockups. 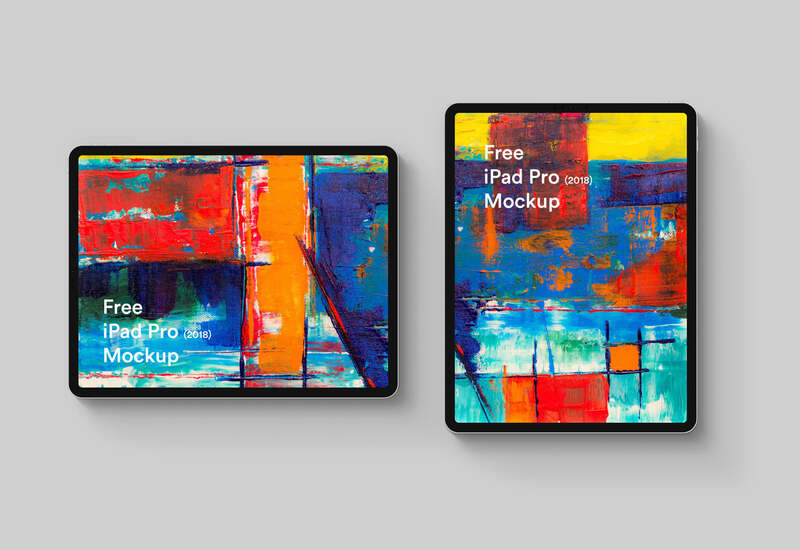 Just enjoy two new exclusive mockups made right after the Apple Keynote. Both mockups are available in .PSD, .Sketch and on Smartmockups.com as a free online mockup as well. You can check these and thousands of other mockups online & create stunning marketing images on https://smartmockups.com. This mockup was made by PSD Zone. 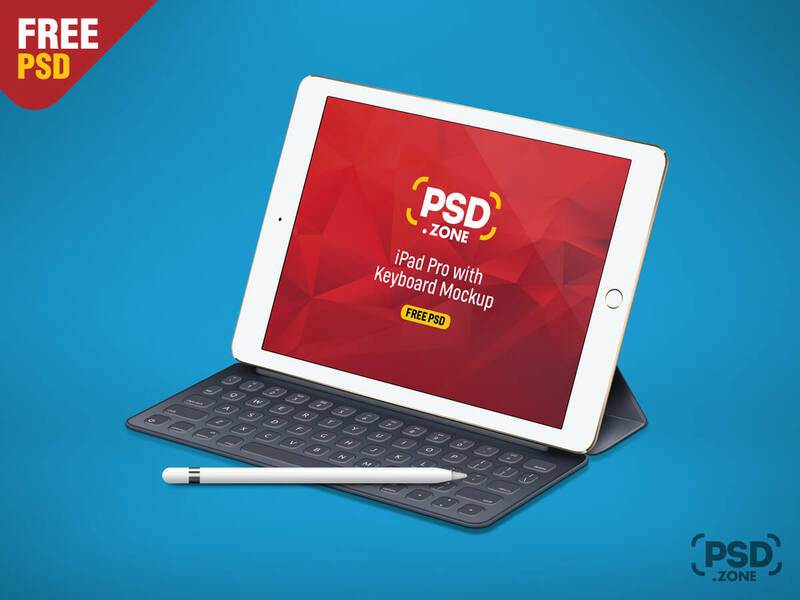 This is iPad Pro with Keyboard Mockup PSD showing the ipad pro with keyboard in clean environment. It is also ideal for presenting your responsive website, app ui design, wallpaper and other design elements. Just open PSD Mockup file using photoshop and easily place your artwork inside smart object. This mockup was made by Mehran Shahid Chowdhury. 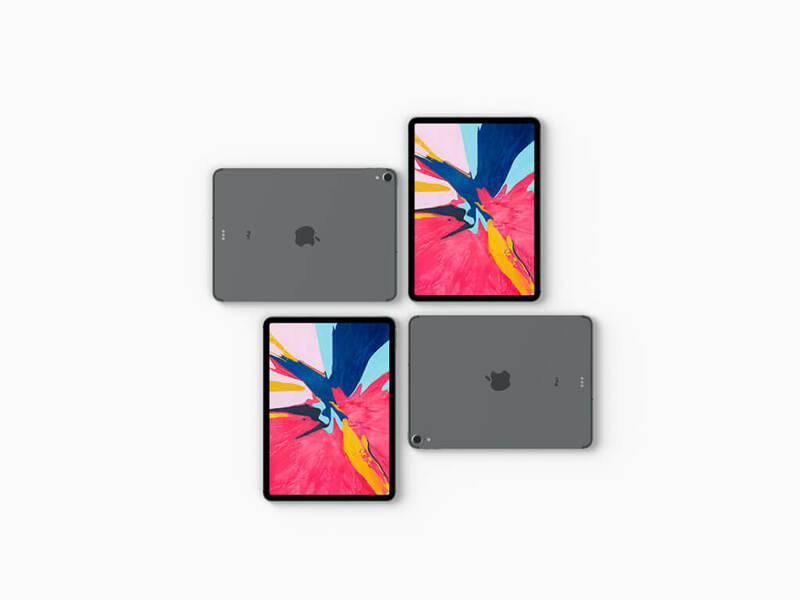 It is a new Apple iPad Pro 11 inch Mockup created for UI/UX, Website or other designers to present their design with photo realistic and professional look. There are 3 PSD files included. 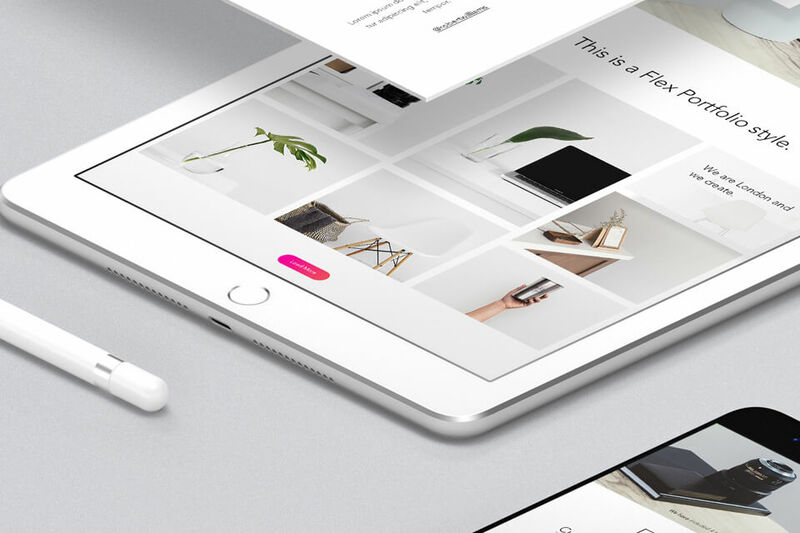 Above are 20 of the best iPad mockup examples of 2019 for your inspiration. Did you find your own exceptional example? You are always welcome to help us add to this list!